Add all ingredients, with ice, to Mixing Glass. Stir to chill and strain into a Coupe Glass. Garnish with a long Lemon Skin, twisted to moisten the rind with lemon oil. *See our Cola Syrup recipe/video. 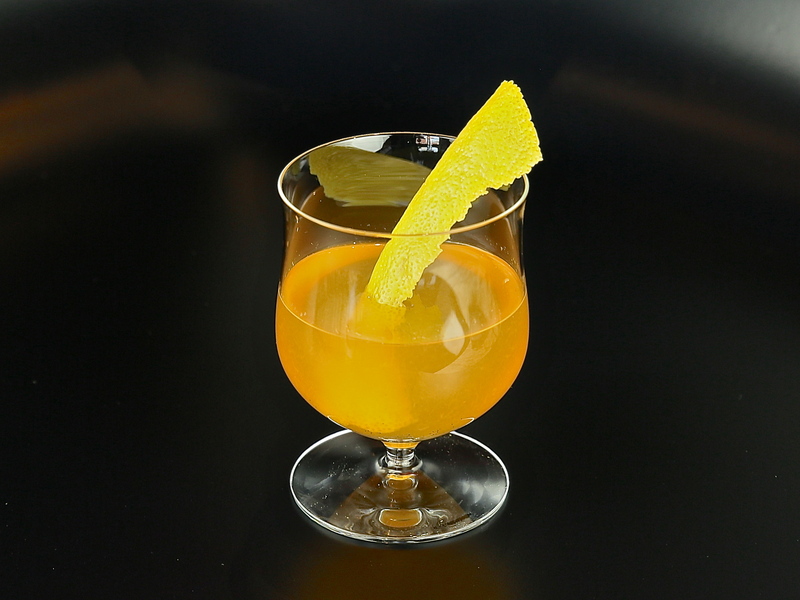 Here is another one of our takes on the classic Whiskey Sour. The slight smoky notes from the Talisker meld well with the sweet, nutty, and musty elements in the Cola Syrup, creating a cocktail with a tart, intriguing, delightful edge. Check out how to make the Cola Syrup and all the cocktails you can create with it. Enjoy!